You don't wanna go to war with the 'Boro. Syracuse head men's basketball coach Jim Boeheim has made it clear he doesn't believe the ACC Tournament belongs in Greensboro, its often home and site of the conference headquarters. Boeheim, who grew accustomed to Big East conference tournaments in Madison Square Garden, had nothing kind to say back in 2011 as the Orange headed to the ACC and by extension, Greensboro; he doubled down on his disdain this past week, stating that there's "no value to playing in Greensboro. None." Greensboro's clapback hit all the news cycles in the sports world and beyond. 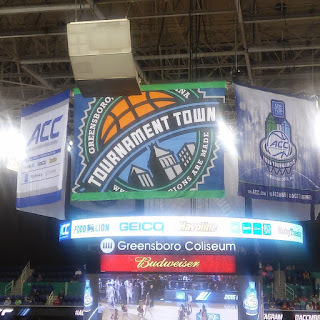 Not only the city of Greensboro, but ACC traditionalists jumped to Greensboro's defense, letting Jim know that if he wanted to stay out of Greensboro altogether, there are conferences for that, and they're not named the ACC. But the story didn't end there. A selection committee with a sense of humor and/or a flair for the dramatic decided to pit Syracuse against UNC Greensboro in the NIT. The seeding may or may not have warranted this, but it wouldn't be the first time the NCAA tweaked a matchup to get a better storyline in a lesser-followed tournament - see also: UD vs. DelState in the FCS playoffs a decade ago. The Spartans, it should be noted, will be headed to play in the postseason in a city about half Greensboro's size, but I've heard no grousing about it yet. Quite the contrary: UNCG is excited for the opportunity and has a city and state behind it. There's something beautiful when a city and its namesake university are synergistic and the citizens truly see the school and its teams as an extension of themselves. UNCG's conferencemate UT Chattanooga's pep band has Rep Yo City on the books. Systemmate UNC Charlotte goes simply by Charlotte athletically, wrapping their arms around the largest metro in the Carolinas. And in a statement that works on multiple levels, Georgia Tech is proud to "Put On" for its city, playing Atlanta product Young Jeezy's hit. 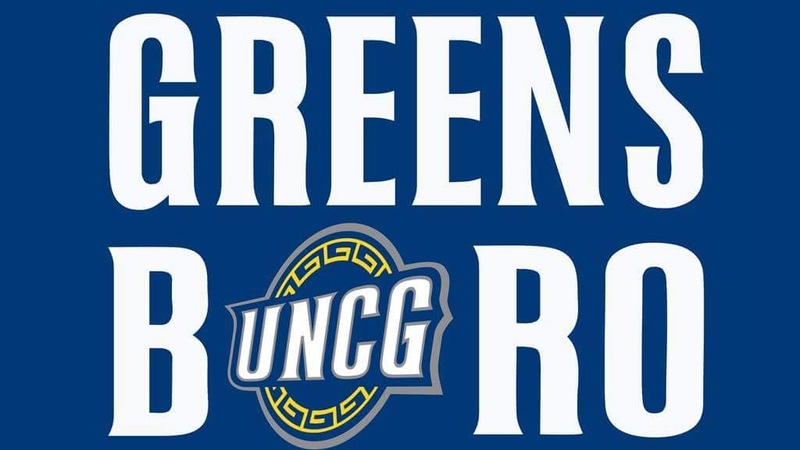 Still, here in Greensboro, UNCG isn't the only Division I team in town, and in a state where basketball allegiances are forged before birth, the Spartans haven't fully linked arm in arm with Greensboro just yet. But now, UNCG marches into the Carrier Dome to defend the city's honor. 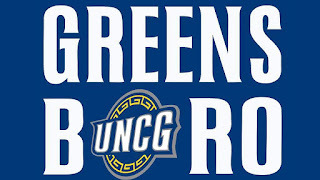 A victory seems improbable - UNCG has just two wins all time over ACC foes (thanks, Techs) but this Spartan program that fell just short of the conference tournament championship may just reverse the fortune of General Greene and the Spartans at Thermopylae and leave the Dome with a victory. If they can, it may be the shiningest moment the NIT has ever produced.